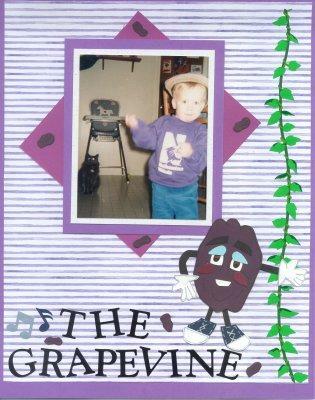 My son loved the raisin men when he was a toddler. I tried to capture them in this layout. CM stickers ...Susan Branch Paper and Raisin Men by me.